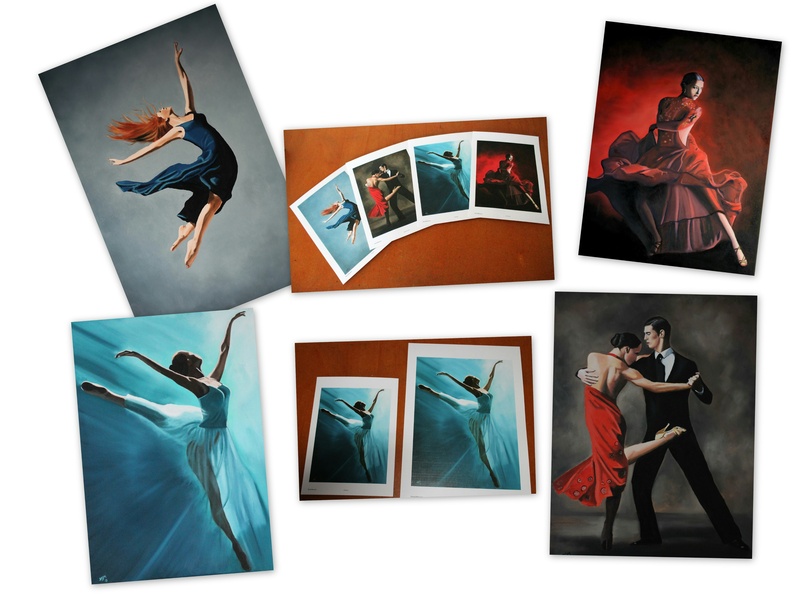 The Joy of Dance: Prints and cards now available. This short series of for paintings for The Chicago Ballet now has A3 and A4 prints and A5 greetings cards now available here. Please visit the SHOP for further details.